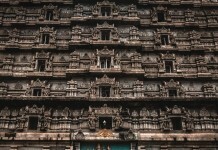 In all over India, there are many gigantic and aesthetically brilliant temples in India. 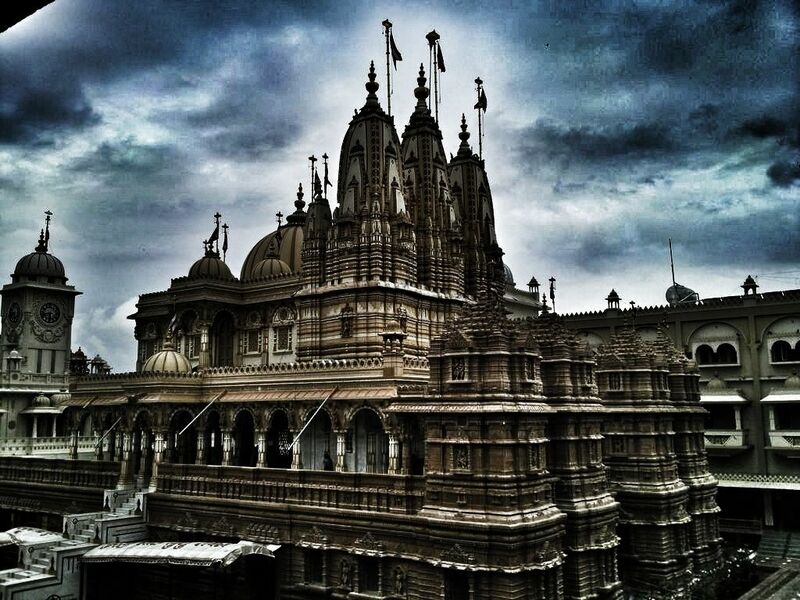 Some temples are famous for their glory, and some are famous because of the faith of their devotees. India is a land where God is embedded in each and every particle, where faith and Dharam is the life of people. 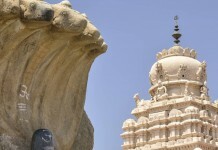 India is full of sacred places and pilgrimages and each temple, each pilgrimage is famous for its own different reason. Indians have deeply embedded faith in them and there reliance over god is so much that they can achieve any impossible thing and do any impossible task. In india there are many cities which are famous for being sacred like, Haridwar, Kashi, Ayodhya and Dwarka and even some are that unique that their amazing engraving makes them incomparable. Here’s the list of 10 of India’s most magnificent historical temples which are legacy of our ancestors. 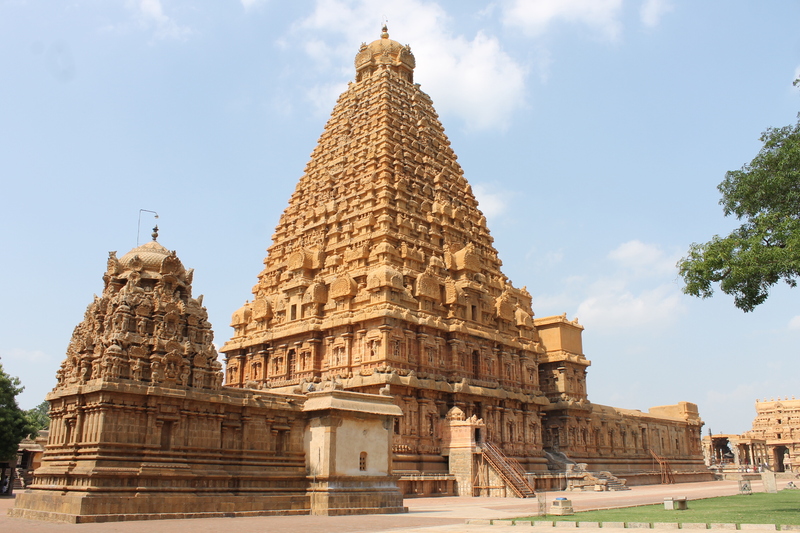 This temple is situated in Tamil Nadu, in Tenjor. This temple is a renounced temple of Hindus. People’s belief in this temple is so strong that they cover miles, just to have a sight over the mystical gods. In this vacation you can also plan a visit to this temple and can pay your regards to the almighty. 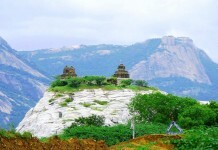 This temple which is situated in Karnataka is a group of very beautifully graved temples. To have a sight to this temple and its magnificent gravings, large population of tourists can be seen most of the times. 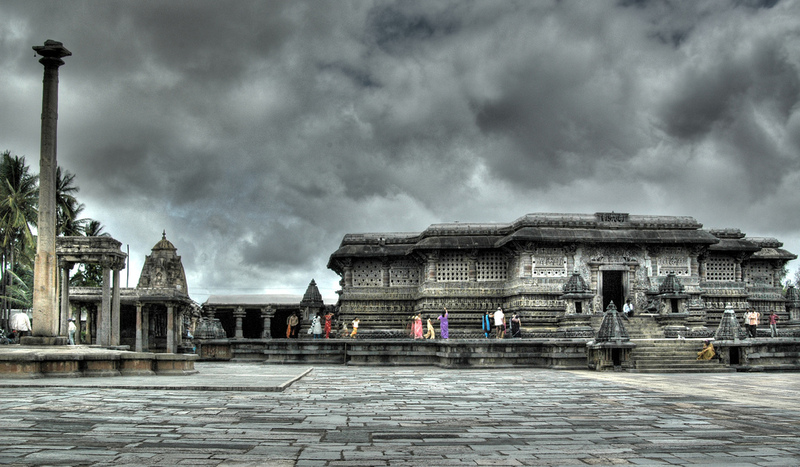 In previous times Halebidu used to be the capital of Hoysala dynasty. At once there were 1500 temples but today only 40 are left. 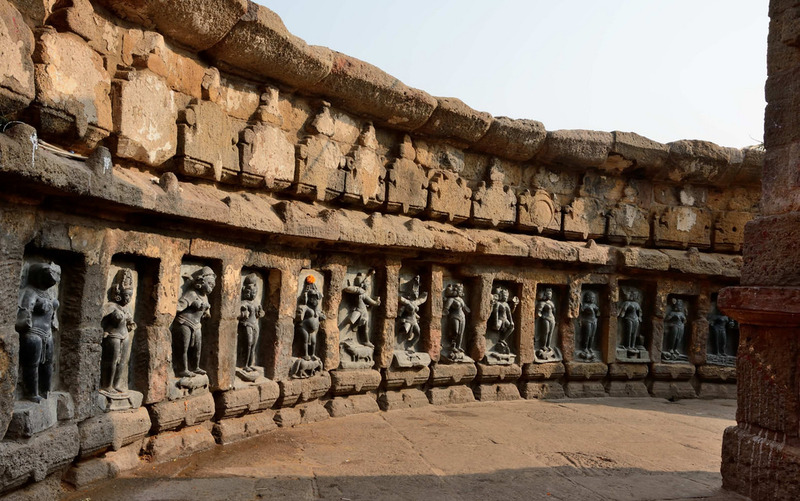 Chausath Yogini temple in Jabalpur is one of the most historical temple. The graving over this temple are heart touching. It is one of the oldest heritage sites in India. This temple is the abode of Goddess Durga along with 64 yogini. This temple is near Narmada river and the famous Marble rocks in Bedaghat. This temple is dedicated to the Hindu Sun God, Surya. It is situated in Gujrat near the bank of the river Pushpavati. The Sun temple is of a unique architecture. 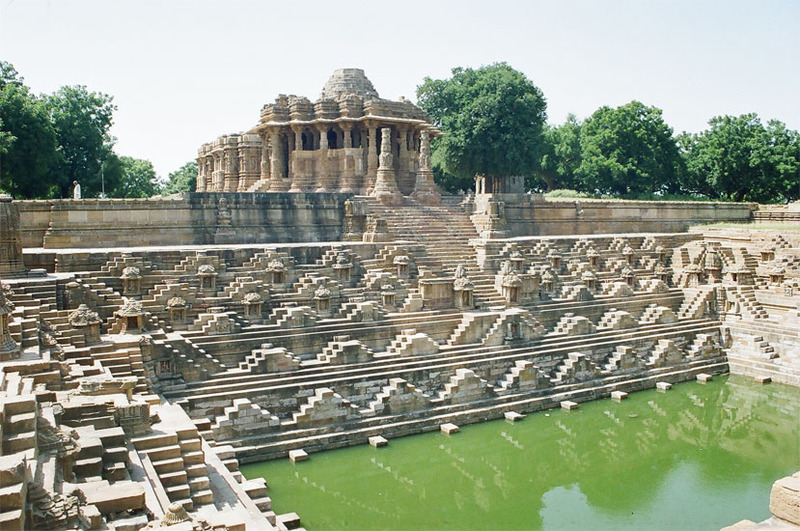 The temple comprises three separate, axially aligned and integrated elements: Surya Kund, Sabha Mandap and Guda Mandap. 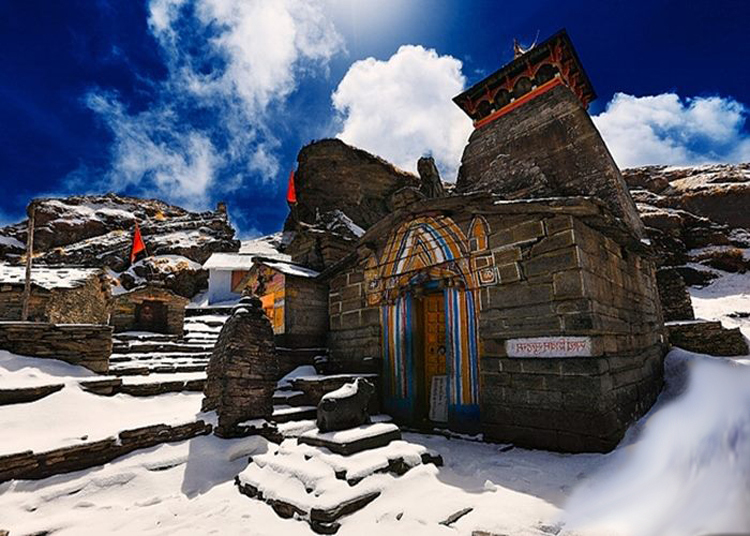 Tungnath temple, one among the five of Panch Kedar pilgrimages and the highest altitude temple dedicated to lord Shiva, is situated on the lap of Chandrashila peak in Chamoli district of Dev Bhoomi Uttarakhand 3,680 meters above the sea level. Bearing the religious significance, Tungnath temple is one of the most visited pilgrimages of India. It is said that this temple was made by Pandavas to make Lord Shiva happy. 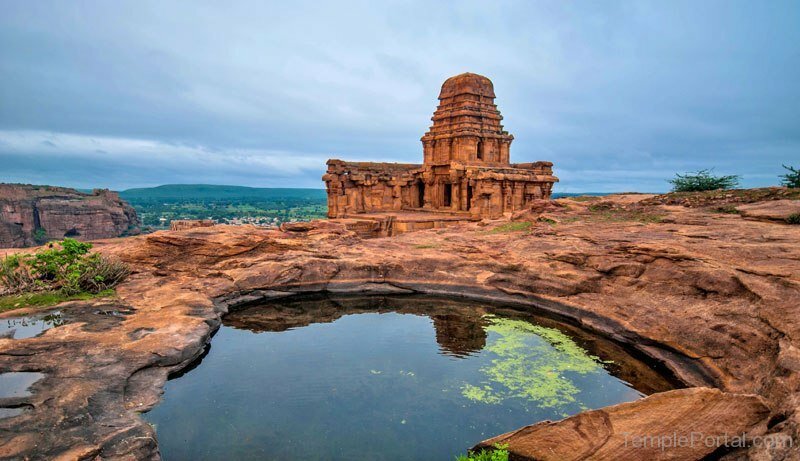 Badami Gufa Temple is famous for its magnificent gravings and the Badami Gufa are famous all around the globe. In this temple there is a huge idol of Lord Shiva while he is doing Tandava. There are various other idols of other gods like Lord Ganesha and there is Shivlinga. Tourists are attracted to the pictures of the marriage of Lord Shiva and Goddess Parvati. Cheenakesava Temple is famous for its amazing aesthetics and also for its devootes who are always embedded in their faith. 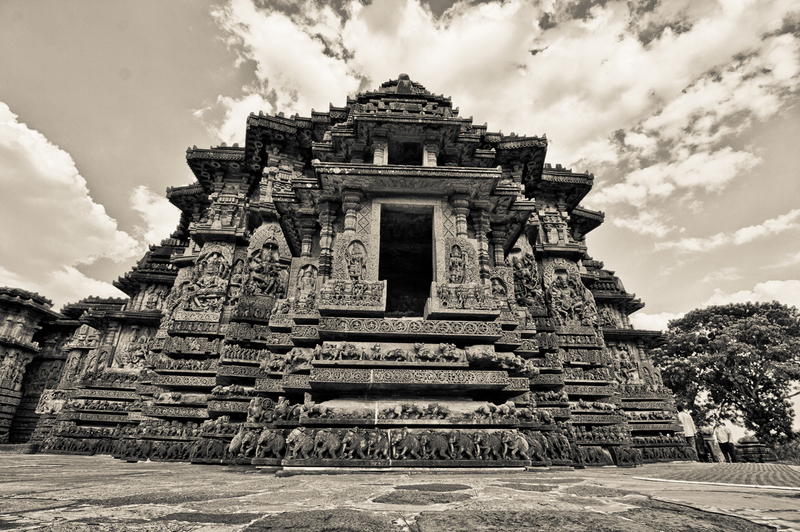 Cheenakesava Temple is also known as Keshava Temple. On the walls of this temple, the artists have graved various gods and godesses and also ladies who are dancing. These gravings are highly heart touching. 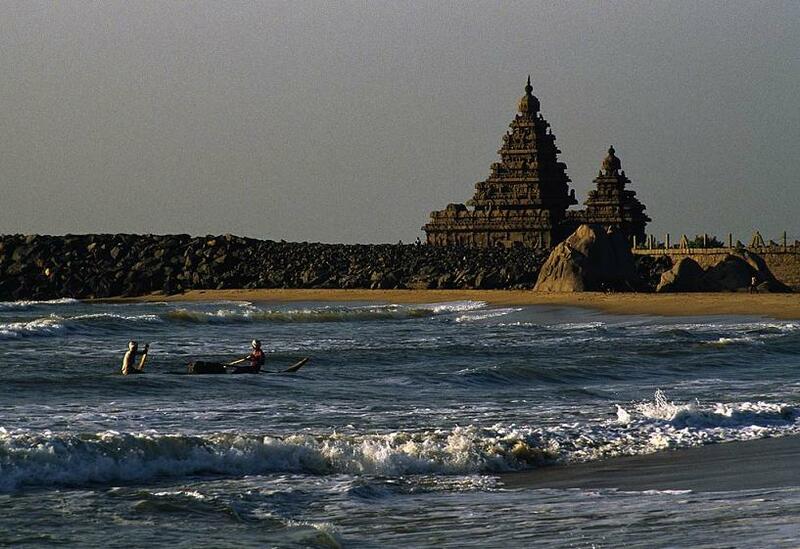 Shore temple is supposed to be one of the most historical temple of Southern India. It is assumed that its relation is with the 8th century. This temple is a unique example of creativity and culture. After seeing the gravings in this temple tourists pay their regards to the historical art. 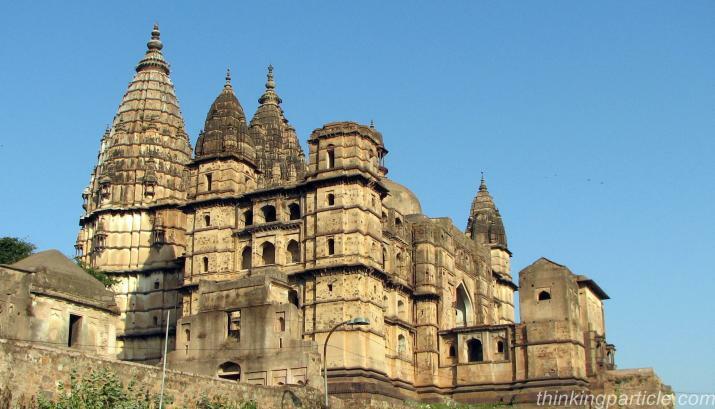 Orchha is famous for art presented in its temples and forts all over the globe. In Orchha each and every building and in building each and every corner has its own story. The temples of Orchha ar famous all around the world. 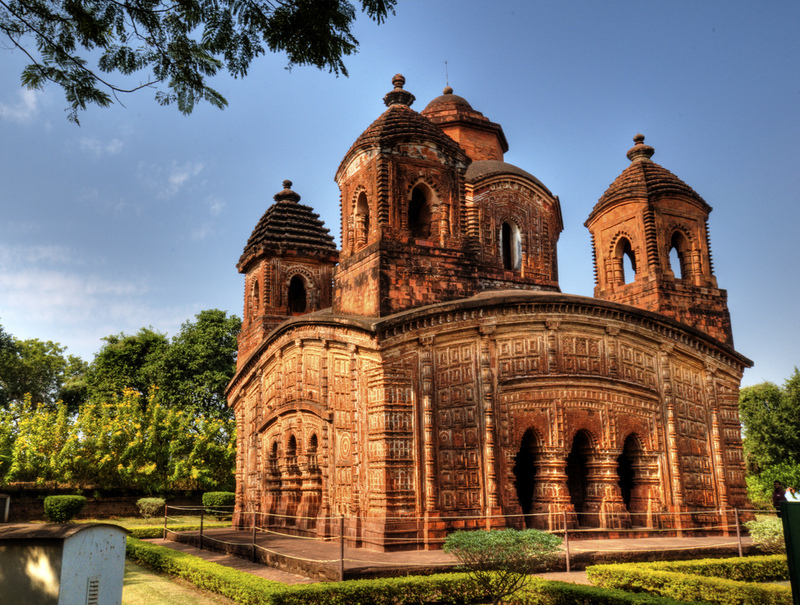 This temple is situated in West Bengal’s Bishnupur. This temple has 5 peaks in it and each one is opposite to the other. The gravings in this temple showcase Mahabharata’a and Ramayan’s time. This temple was made by Maharaja Raghuveer Singh. This is assumed that this temple was made in 16th century. Did you know that there is a Temple for foster Mother of Lord Venkateswara?